Neutron Activation Analysis (NAA) is used to determine chemical composition and establish an elemental “fingerprint” of various materials found in archaeological contexts. This analytical technique has significant accuracy and precision. 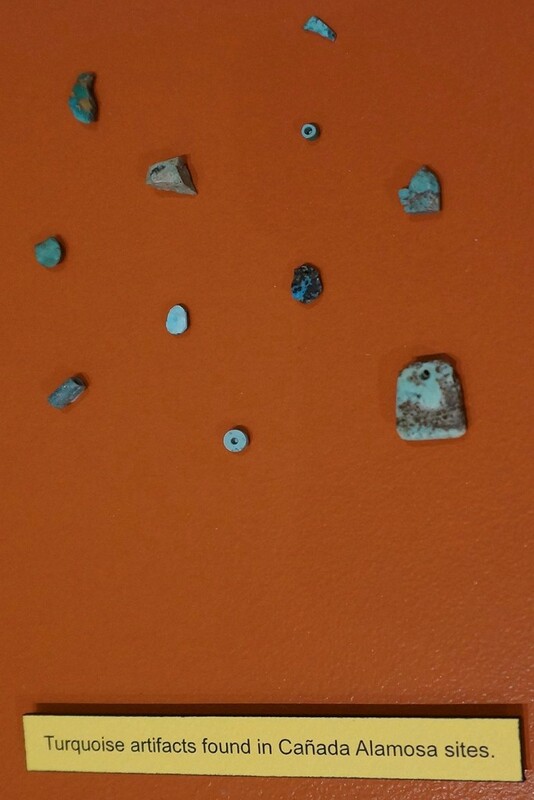 NAA was used to analyze the clay used to produce pottery recovered from the four sites studied by the Cañada Alamosa Project. Fragments of pottery and local clay samples were irradiated inside a nuclear reactor where neutrons interact with nuclei in the samples to form radioactive isotopes that emit radiation. Elements within each sample are identified by the attributes of the radiation while the intensity of the radiation provides a measurement of the concentration of a particular element. Knowing the “chemical fingerprint” of specific pottery types and clay samples allowed the Cañada Alamosa Project to compare tested samples with other known NAA data bases for Southwestern pottery and draw interpretations as to where the ceramics were produced and the probable routes and trade networks that affected the inhabitants of the canyon, as well as to demonstrate how ceramic production and exchange evolved over time. 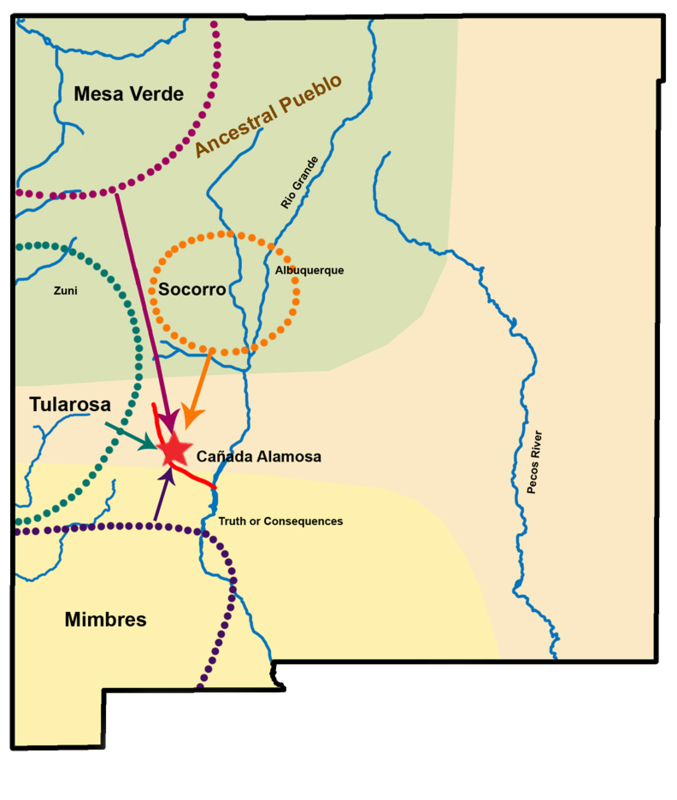 The astonishing conclusion from the NAA data is that the pithouse and pueblo dwellers in the Cañada Alamosa were not producing their own painted pottery. Instead the painted ceramics were imported from a variety of outside production areas that shifted geographically over the 800 years of occupation. 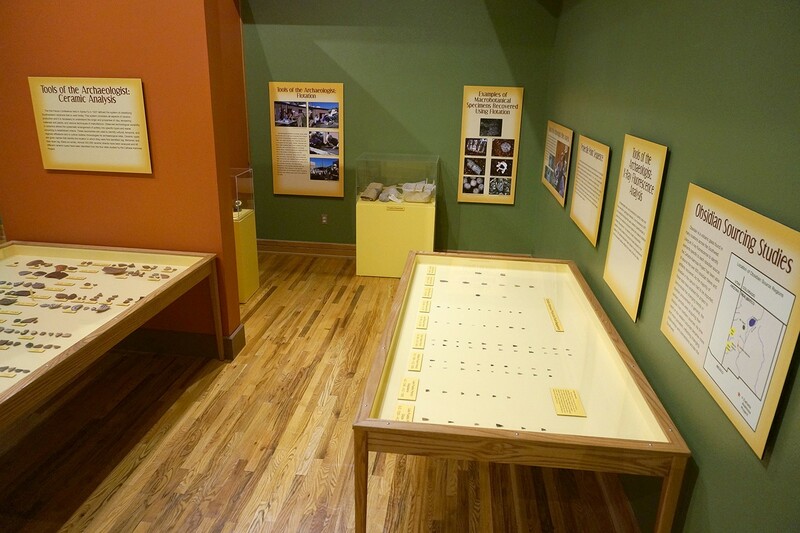 Pottery was imported to the Cañada Alamosa from production areas located outside of the canyon.